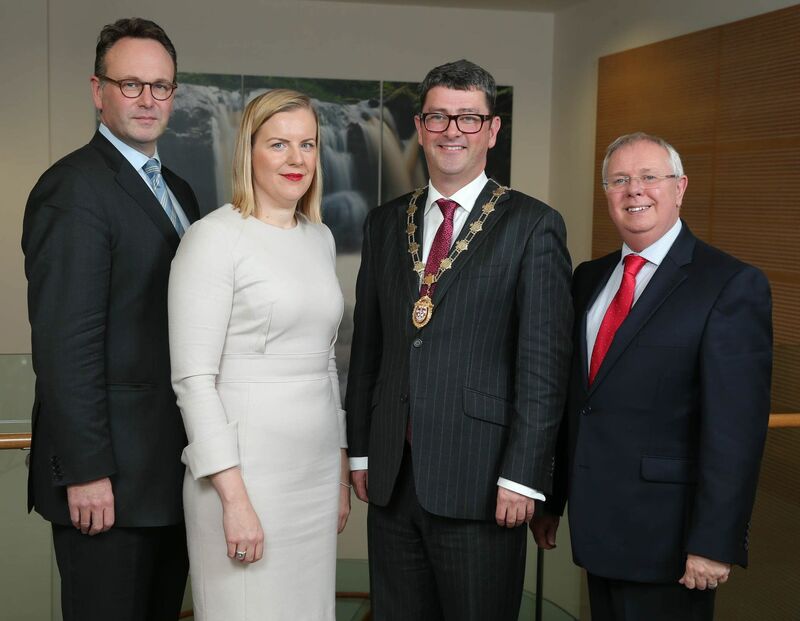 The new President of the Law Society of Northern Ireland has said that under his Presidency the Society will remain at the very forefront of justice issues in Northern Ireland. Mr John Guerin was speaking following his appointment as President of the Law Society of Northern Ireland. “I am delighted and honoured to become the 91st President of the Law Society of Northern Ireland.As President I will work to ensure that the Law Society remains at the very forefront of justice issues in Northern Ireland working on behalf of our members and in the public interest”. Mr Guerin is a partner with BLM since December 2014 following their merger with Campbell Fitzpatrick solicitors. He specializes in defence litigation for Insurance companies, employment law and professional disciplinary and regulatory work. 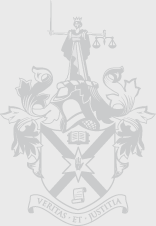 He has acted for many of the main insurers and Education and Library Boards in relation to Employers, Public and RTA liability claims involving high value and complex High Court cases as well as County Court matters. In 2005 he completed the Advanced Advocacy course and is a Solicitor Advocate conducting many hearings and tribunals himself. Mr Guerin was Chairman of the Belfast Solicitors’ Association in 2007 before being elected to the Council of the Law Society in 2009 serving as chair of the Society’s Human Rights and Client Complaints Committees as well as sitting on the Policy, Access to Justice, and Legal Regulation Review (Bain) Committees. He became President on Wednesday 25th November 2015 and he will be joined by Arleen Elliott, Senior Vice President, Ian Huddleston, Junior Vice President and Alan Hunter, Chief Executive who will form the Presidential and Chief Executive Team. He has chosen Clic Sargent as his charity of the year.